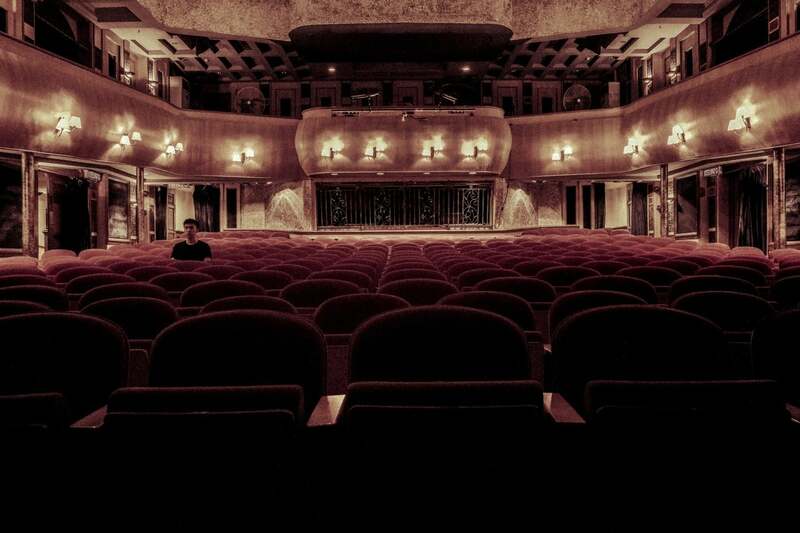 When you’re in the theater or some other situation where discretion is the better part of valor, you don’t want your Apple Watch disturbing you and others. That’s why Apple came up with Theater Mode, a feature that disables your Apple Watch display. What if you want to discreetly check the time, though? That’s where this combination of Theater Mode and a feature new to the Apple Watch Series 2 comes in handy. 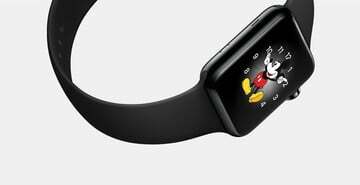 As you probably already know, your Apple Watch will typically light up the display when you raise your wrist. This is disruptive in dark environments, like theaters, and plenty of complaints about it rolled in until Apple introduced Theater Mode in watchOS 3. 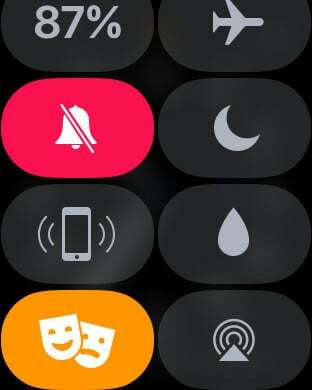 Theater Mode, recognizable by the icon depicting the comedy and tragedy masks, disables the “raise wrist to wake screen” functionality. When Theater Mode is active, your Apple Watch can only be activated by tapping the screen. Unfortunately, that results in the display coming on at full brightness. That’s not always ideal when you want to discreetly check the time in the middle of a movie. 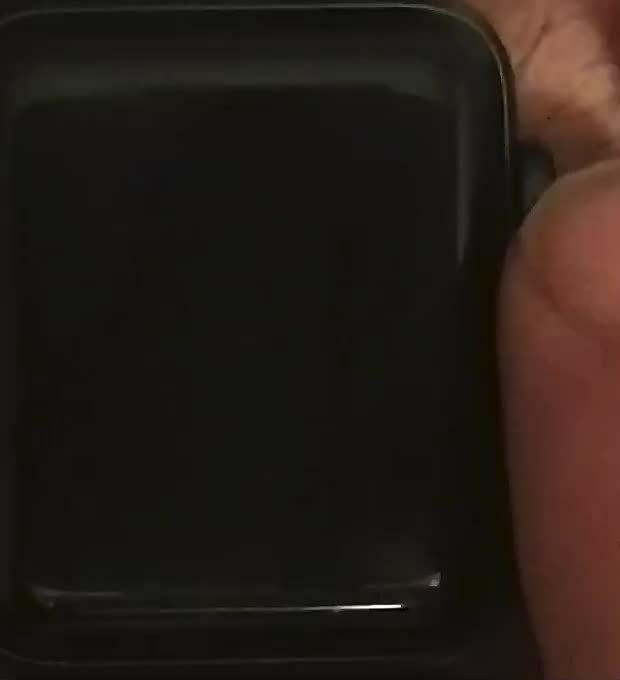 With Theater Mode active on an Apple Watch Series 2, you can rotate the Digital Crown forward to slowly brighten the display to read the time. 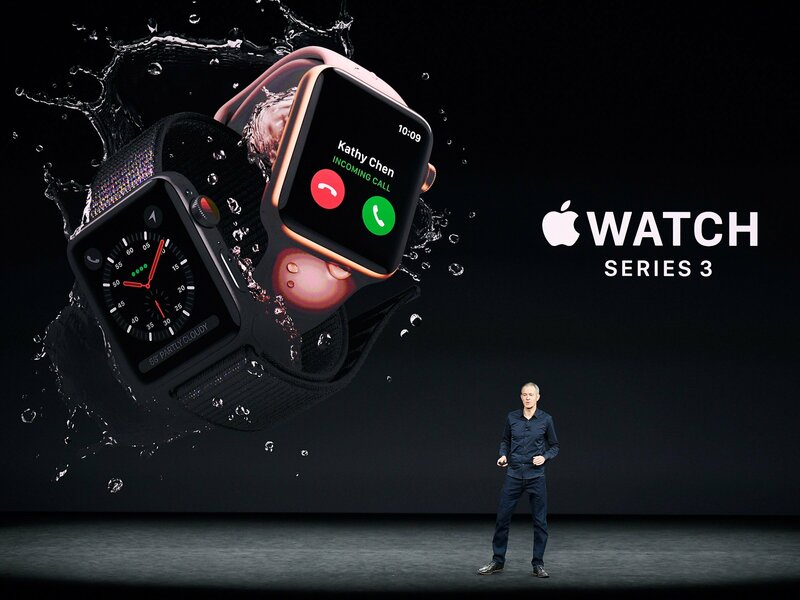 With a Series 2 Apple Watch, you have another option for fulfilling your curiosity about the passage of time without disturbing others around you. You can slowly brighten the display by turning the Digital Crown forward. This keeps your display dim enough not to bother those around you, but bright enough for you to see it. Once you’re done checking the time, you can rotate the Digital Crown back toward you to dim the display until it goes dark. Or, you can tilt your wrist back and wait a few seconds for the screen to automatically go black again. 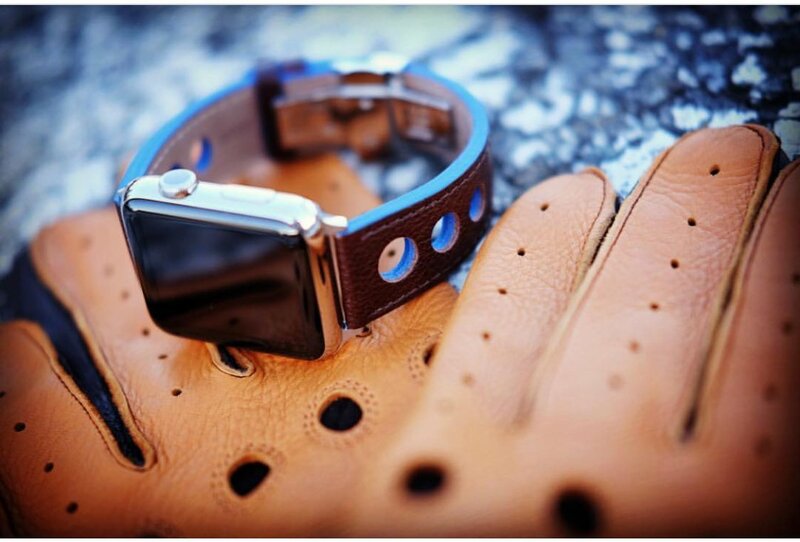 If you want to take this a step further in politeness, create a special Watch face for low-light conditions. Using the Modular face, set the color to red and disable all of the complications. Red light, by the way, helps preserve night vision and is less visible in dark lighting.